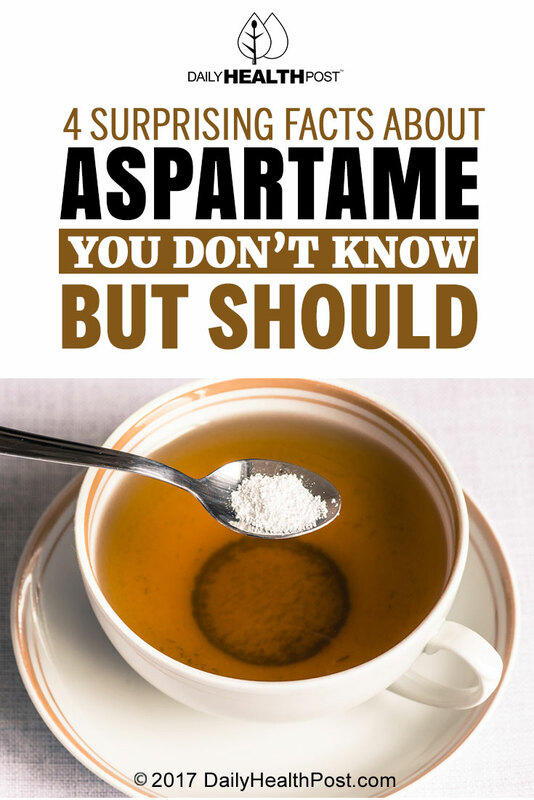 Aspartame came on the sweetener scene in the form of a gumball in 1981 and was happily welcomed, as the pall had recently settled over saccharin as a carcinogen. Its use became widespread in an extensive variety of foods from gum to yogurt to soft drinks. It is still an extremely popular sweetener found in thousands of products and many people either don’t know or don’t much care about its history or the controversy surrounding it. The health concerns around aspartame are serious and neither the government nor the industry is taking them as such. Numerous studies have proven that aspartame causes cancer, multiple sclerosis, blindness, seizures, and birth defects. If you’re not incredulous and disgusted yet, read on. 1. Aspartame causes brain damage. Aspartate (and glutamate, a flavor enhancer used in processed food) destroys neurons in the brain. Mice were given access to this chemical—they had a choice as to whether or not they would eat/drink it. 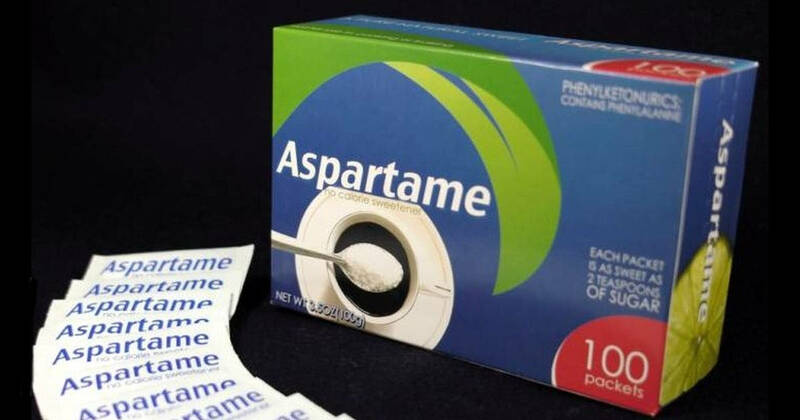 Aspartame is sweet, remember? They gobbled up enough aspartame-infused water to “sustain conspicuous hypothalamic damage”. 2. Paradoxically, aspartame contributes to obesity and metabolic dysfunction. Aspartame was heralded as a zero-calorie sweetener to replace sugar. The problem is that it’s a manufactured chemical, not a natural product, so the body doesn’t process it as effectively as it should and stores it in fat cells where it accumulates and makes you sick. Fortunately, if given enough time away from this artificial sweetener, the body can cleanse itself, though the amount of time needed can vary between 6 weeks to 15 months depending on your current health. Additionally, the synthetic phenylalanine found in aspartame is physically addictive, making your body want more of whatever food it’s found in.